POTOMAC FALLS, VA - The Architectural Woodwork Institute Education Foundation, the giving arm of AWI, reports it awarded $33,500 in scholarships and grants to worthy students and organizations in 2012. 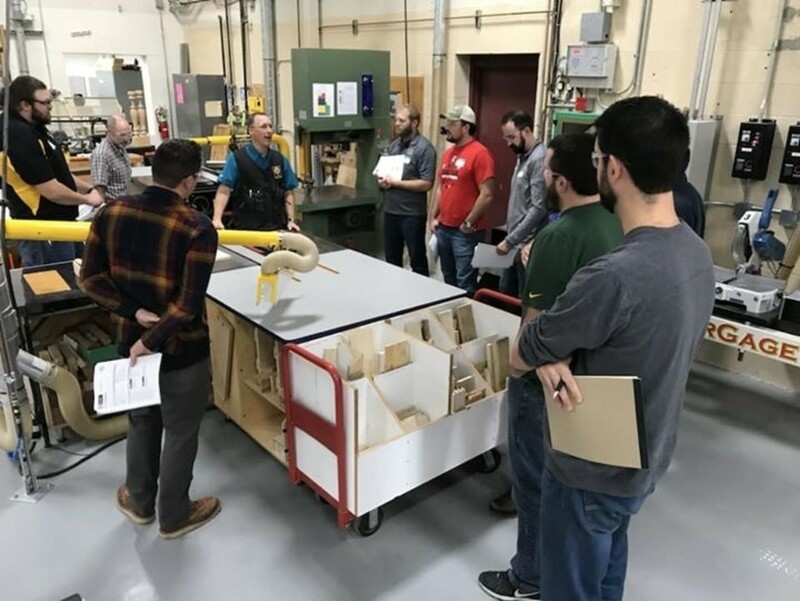 Four students were awarded scholarships toward the completion of their education in the wood industry: Michael R. Morrissey, Pittsburg (KS) State University, and Ryan P. Reid, New England School of Architectural Woodworking, Easthampton, MA, received $2.500 each. Coleman P. Burch, Virginia Tech, Blacksburg, VA; and Joshua J. Robert, Madison Area Technical College, Madison, WI, received $1.500 each. 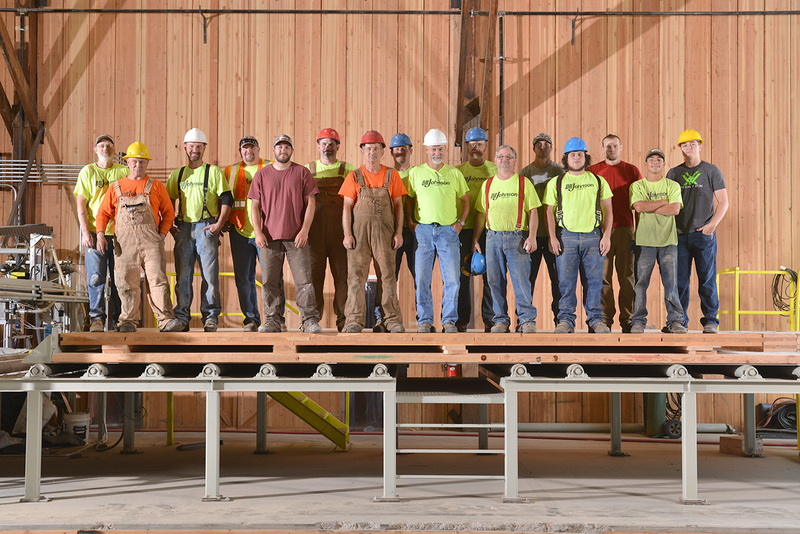 The Foundation’s largest contribution of $20,000 was awarded to WoodLINKS USA in recognition of its work supporting education and training for careers in the architectural woodwork industry. In addition, the AWIEF awarded a $2,500 grant for Daniel Berrios, USA Finalist in the 2010 SkillsUSA Cabinetmaking contest, to help defray his travel expenses to compete in the SkillsUSA World Cabinetmaking Competition, July 2-7, 2013 in Germany. Currently a student at Northampton Community College, Berrios won the right to compete in the WorldSkills competition during qualifying trials at the AWFS in 2011. As a 501(c)(3) public charity, nonprofit foundation, donations are tax deductible and should be sent to: AWI Education Foundation, 46179 Westlake Drive, Suite 120, Potomac Falls, VA 20165-5874, Attn: Barbara Wert. Endowed/named scholarship donations are another option. Contact the AWIEF in care of Robert Stout at rlscom@bellsouth.net for details.